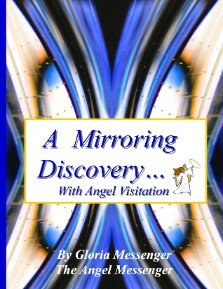 Thank you for Supporting Angel Love with This Book Purchase! You will notified within 48 hours that your order has been received. At that time you will also be given an approximate delivery date.